Tricia is a lifelong resident of Hamilton, Ohio who currently resides in Hamilton with her husband and has recently joined the family agency as a third generation agent. Tricia attended DePauw University where she majored in Psychology (Spanish Minor) and played tennis as a 4-year starter for both singles and doubles and graduated in 2011. 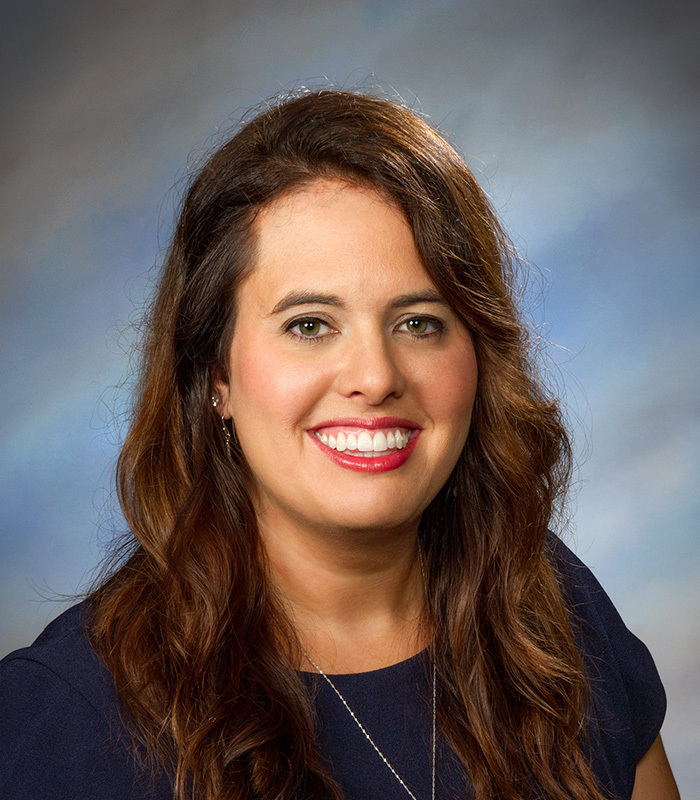 Tricia then attended Miami University (Graduated 2014) to earn a Masters in School Psychology and take additional credits in order to obtain a School Psychologist’s license. Tricia has been working as a School Psychologist with the Hamilton City Schools for the previous 4 years. She is also a published author (along with her husband) in the Journal of Research in Childhood Education for her studies measuring electro-physical brain responses in children. Tricia enjoys giving back to the community and has been coaching tennis for the previous 3 years for Hamilton City Schools and is actively involved in a local church. Tricia is eager to continue her involvement in Hamilton and we are excited to have her join our team! Tricia is a licensed agent who will be working primarily with Personal Lines clients in the Hamilton office. You can reach Tricia at tricia@wilksinsurance.com.